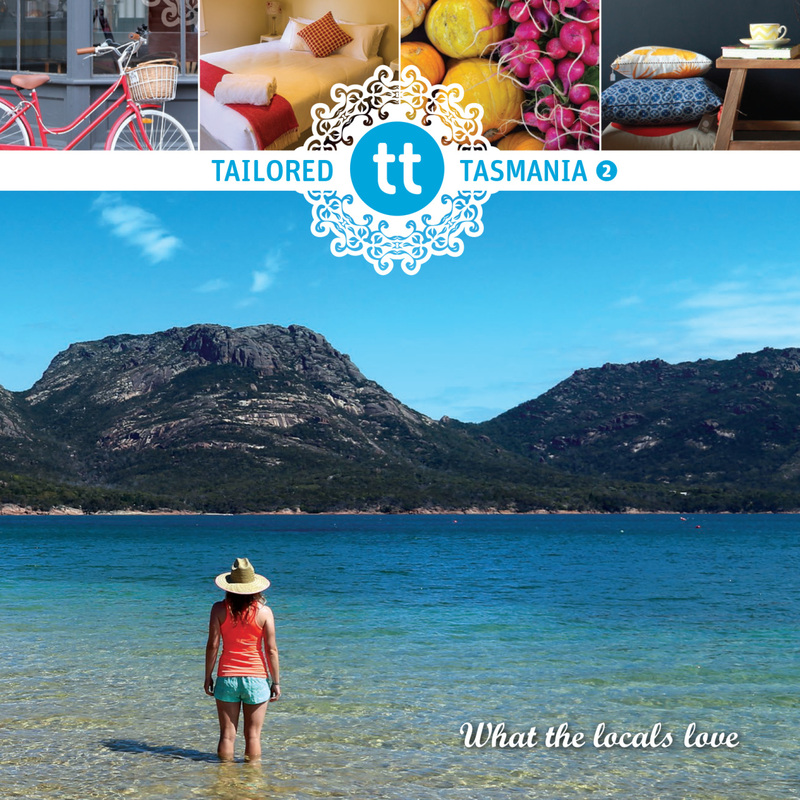 Take advantage of a $10 discount on our latest Tailored Tasmania book, plus receive complimentary shipping straight to your front door. This offering is not available anywhere but here, just for you. 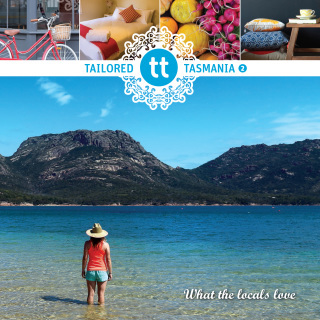 Tailored Tasmania 2 is your launch pad for exploring the island like a local. It’s packed with even more secrets than edition one, covering the best places to eat, play, shop and stay. Whether you’re a local wanting to try a novel watering hole or a visitor seeking a tourist trail less travelled, you’ll find something new in these pages. We know Tassie well and have discovered gems the locals love to share with you. We want you to love this place as much as we do. We think you will.